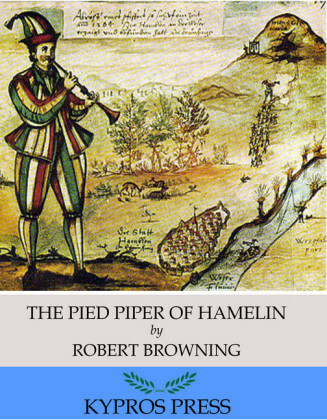 This carefully crafted ebook: 'The Pied Piper of Hamelin (Illustrated Edition)' is formatted for your eReader with a functional and detailed table of contents. 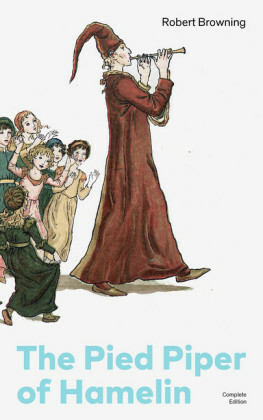 The Pied Piper of Hamelin is the subject of a legend concerning the disappearance or death of a great number of kids from the town of Hamelin (Hameln), Lower Saxony, Germany, in the Middle Ages. The earliest references describe a piper, dressed in multicolored ('pied') clothing, leading the kids away from the town never to return. 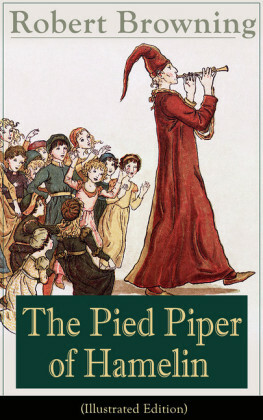 In the 16th century the story was expanded into a full narrative, in which the piper is a rat-catcher hired by the town to lure rats away with his magic pipe. When the citizens refuse to pay for this service, he retaliates by turning his power that he put in his instrument on their children, leading them away as he had the rats. This version of the story spread as folklore and has also appeared in the writings of Johann Wolfgang von Goethe, the Brothers Grimm and Robert Browning, among others. Using the Verstegan/Wanley version of the tale and adopting the 1376 date, Browning's verse retelling is notable for its humor, wordplay, and jingling rhymes. 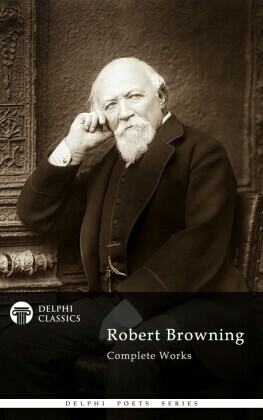 Robert Browning (1812-1889) was an English poet and playwright whose mastery of dramatic verse, and in particular the dramatic monologue, made him one of the foremost Victorian poets. 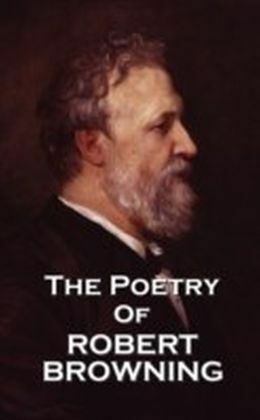 His poems are known for their irony, characterization, dark humor, social commentary, historical settings, and challenging vocabulary and syntax. The speakers in his poems are often musicians or painters whose work functions as a metaphor for poetry. "Who will, may hear Sordello's story told,"
"Who would, has heard Sordello's story told,"
were the only two lines in the poem that he understood, and they were lies. Perhaps the best story, however, of all the cycle of Sordello legends is that which is related of Douglas Jerrold. He was recovering from an illness; and having obtained permission for the first time to read a little during the day, he picked up a book from a pile beside the bed and began Sordello . 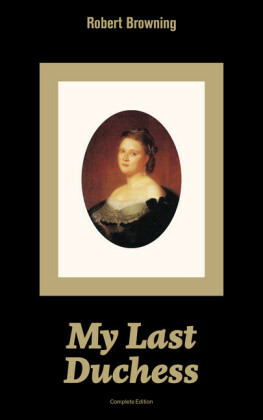 No sooner had he done so than he turned deadly pale, put down the book, and said, "My God! I'm an idiot. My health is restored, but my mind's gone. I can't understand two consecutive lines of an English poem." He then summoned his family and silently gave the book into their hands, asking for their opinion on the poem; and as the shadow of perplexity gradually passed over their faces, he heaved a sigh of relief and went to sleep. These stories, whether accurate or no, do undoubtedly represent the very peculiar reception accorded to Sordello , a reception which, as I have said, bears no resemblance whatever to anything in the way of eulogy or condemnation that had ever been accorded to a work of art before. 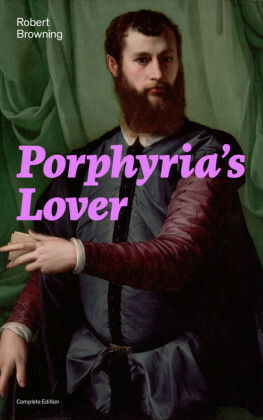 There had been authors whom it was fashionable to boast of admiring and authors whom it was fashionable to boast of despising; but with Sordello enters into literary history the Browning of popular badinage, the author whom it is fashionable to boast of not understanding.